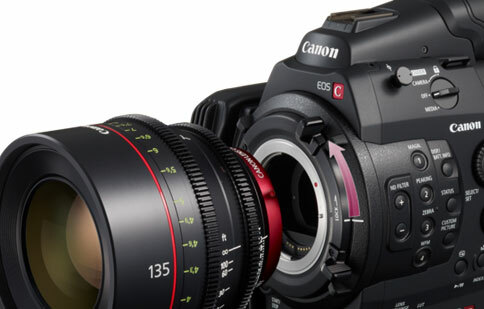 The option to add or remove the viewfinder is available for the EOS C200 and C200B models. This conversion includes replacing all covers so there are no exposed internal components. All removed parts will be returned to the customer and conversion back is also possible. 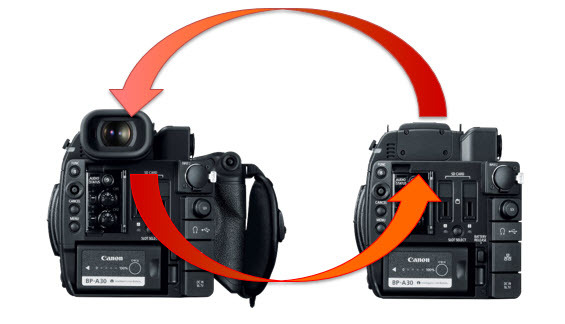 If in the future the same camera body needs to be switched back and the original parts can be used we will perform that request and charge for the cost of labor only. Please contact us for more information.